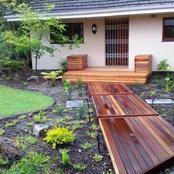 Entrance of this home gets revamped. 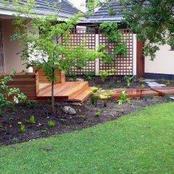 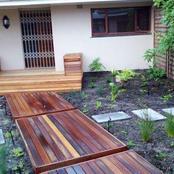 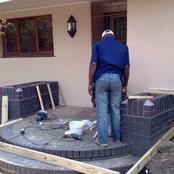 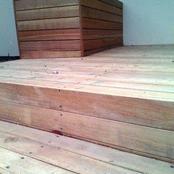 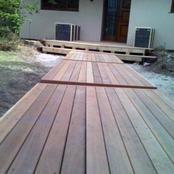 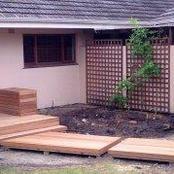 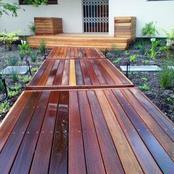 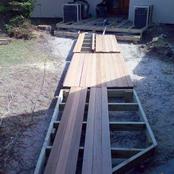 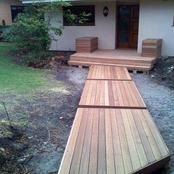 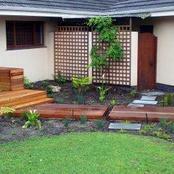 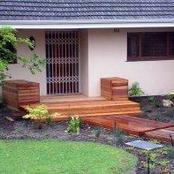 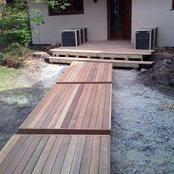 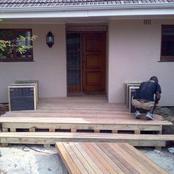 Deckscapes installs 3 decking pads and a new entrance, while boxing in the two old plants with deck cladding. 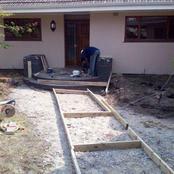 Old slasto pathway gets lifted and now for the garden upgrade.